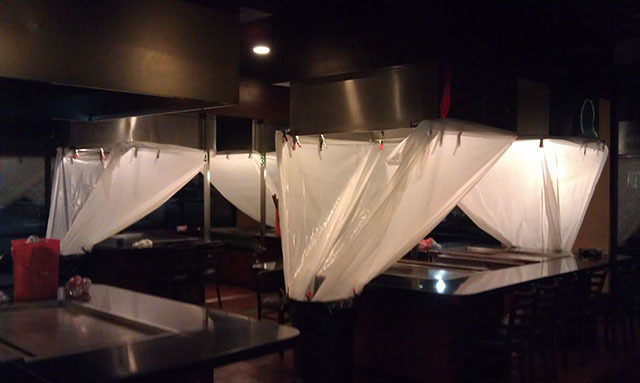 MRJ Maintenance specializes in Restaurant and Commercial Hood Cleaning. Our company was started in 1987 and 2017 marked our 30th Anniversary. 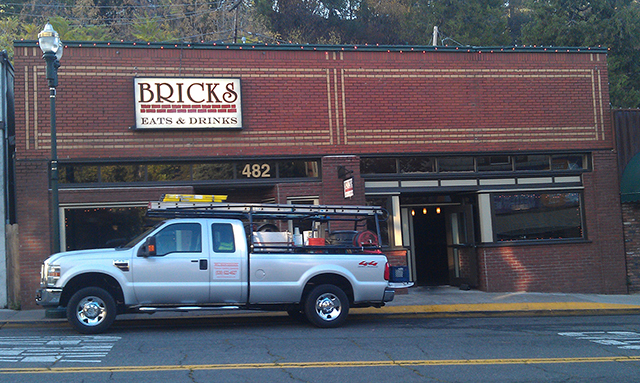 We have over 30 years of providing quality and dependable Cooking Exhaust Cleaning. We are located in the Sierra Foothills town of El Dorado (outside of Placerville). From there we routinely service Sacramento, El Dorado, Amador and Placer counties with an extended service area covering Northern California and the San Francisco Bay area. Our customers range from the small independent restaurant owner to the large institutional cafeterias. The types of systems we service are from the single story one exhaust fan system to the multi story multiple exhaust fan systems. But one thing is certain: All of our customers receive the same professional high level of service no matter how large or small they are. MRJ Maintenance has become one of the premier hood cleaning companies in the area. We are known for our prompt and dependable service. We are also known for how clean our washing procedure is and for how clean the hood system as well as the kitchen area is when we are finished. 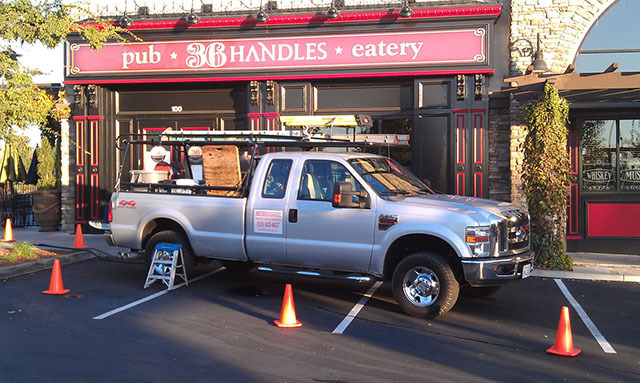 Providing quality and dependable Restaurant Hood Cleaning for Sacramento, El Dorado, Amador and Placer counties.